As a New Jersey homeowner, one of the major components of your house that you will have to contend with is your heating system. Obviously, you want to do what it takes to keep it in proper working order. The last thing that you want is to end up with your heat breaking down in the middle of the night , during the lowest temperatures of the winter season. 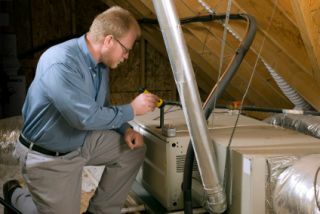 This is the main reason any reputable heating contractor will suggest proactive preventative measures like tune-up work. However, form time to time, repair needs are going to creep up, regardless. What you need to be aware of is how you should determine if you need heating repairs or replacement. One of the main deciding factors should be the price of the repairs versus the current value of your heating system. If the cost of repairs is going to be 50% or greater than the current value of your heating system, it would make more sense to opt for replacement. When was the last time that you had to pay for repairs? How soon might it be until you have to pay for more repairs? If your system seems to be in a constant state of disrepair, it may be smarter, and more cost-effective, to just choose to replace the system instead. The last thing that you want is to end up spending more on repairs, over a condensed period of time, than a new heater would have cost. The age of your heating system is another contributing factor. Know the projected life expectancy, based on the type of heating unit you have. If it still should have several years to go, you may want to try to postpone replacement. Of course, simply make it a point to hire a reputable industry professional and you will get the advice you need to make the right decision. 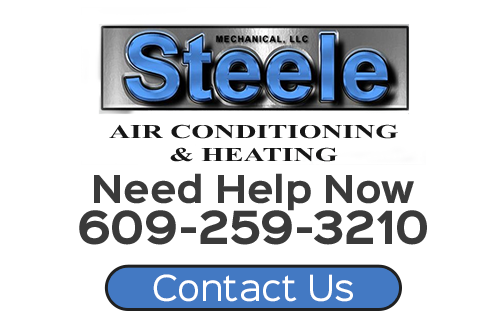 Steele Mechanical Inc. has been the local leading service provider for tasks like heating repairs for well over 25 years now. We take great pride in the work we do and look forward to having the chance to work with you. Give us a call today and let us provide you with the honest and reliable service you deserve.